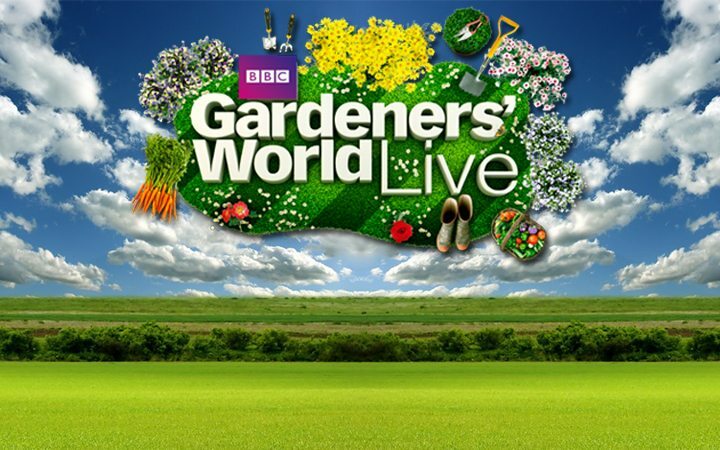 Roger is very excited to be ambassador for this years BBC Gardeners’ World competition which will be held at the Birmingham NEC on the 12th-15 June. For the event, designers have been asked to construct their gardens out of materials chosen by Roger. The competition that is this year titled ‘Metamorphosis A Design Journey’ will challenge designers to be innovative whilst working within with a set list of guidelines and budgetary requirements.